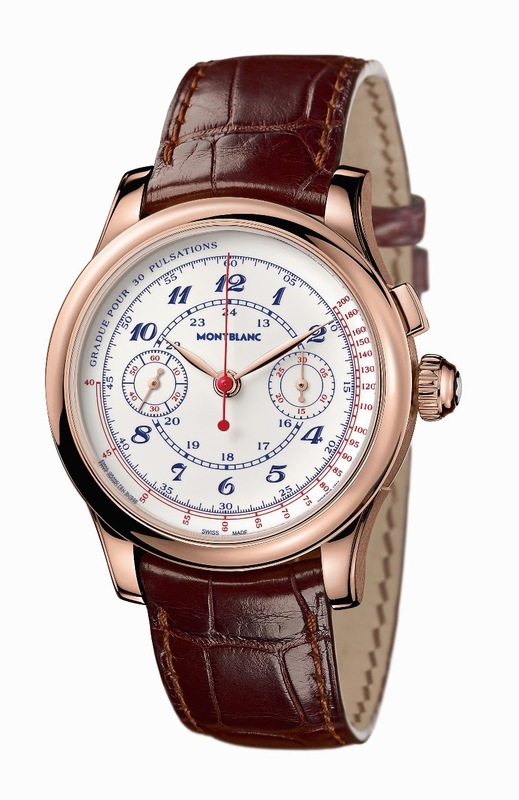 Montblanc - For the pleasure of the eyes: Montblanc Villeret 1858 Tachymeter Rose Gold. 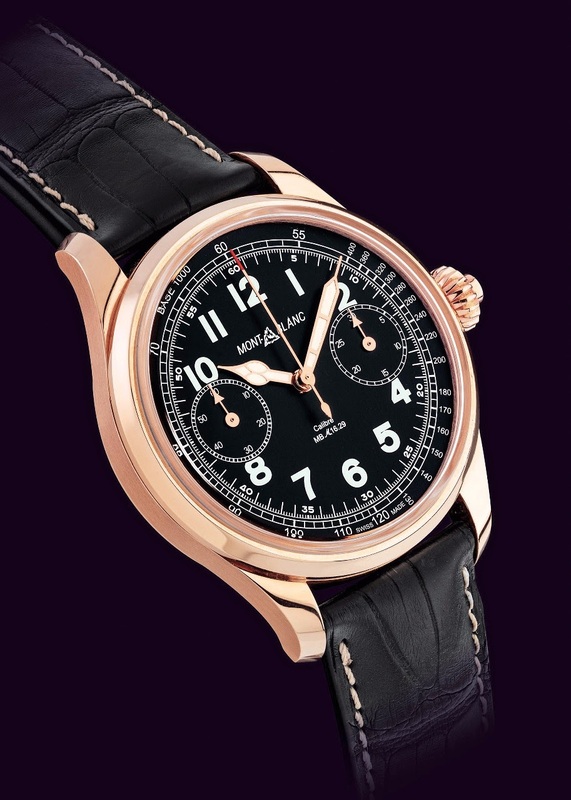 For the pleasure of the eyes: Montblanc Villeret 1858 Tachymeter Rose Gold. Some pictures I found on the net. 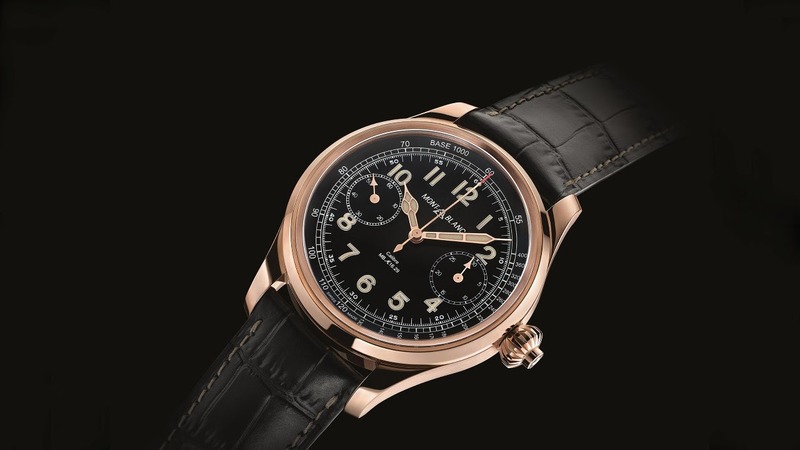 The rose gold case black dial combination is breathtaking, and I am not a big fan of colored gold cases, in general, but here, it enhances the vintage look of this modern Chronograph issued in 2016. Personally I have struggled to get excited about Montblanc as a brand. The quality of the movement is beyond doubt. My mind always think of it as one of the best brand for writing instruments and stationary. I totally agree about the .. The nightlife in Paris ..